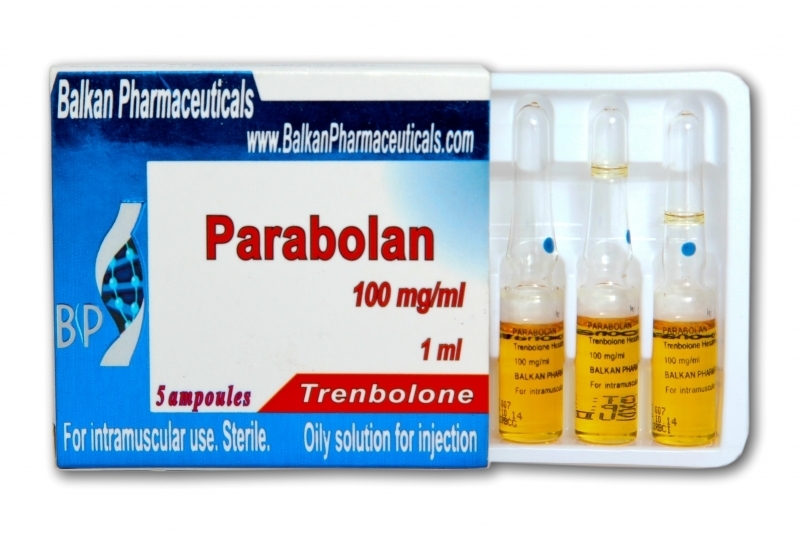 Parabolan is a rare ester of trenbolone and trenbolone acetate. 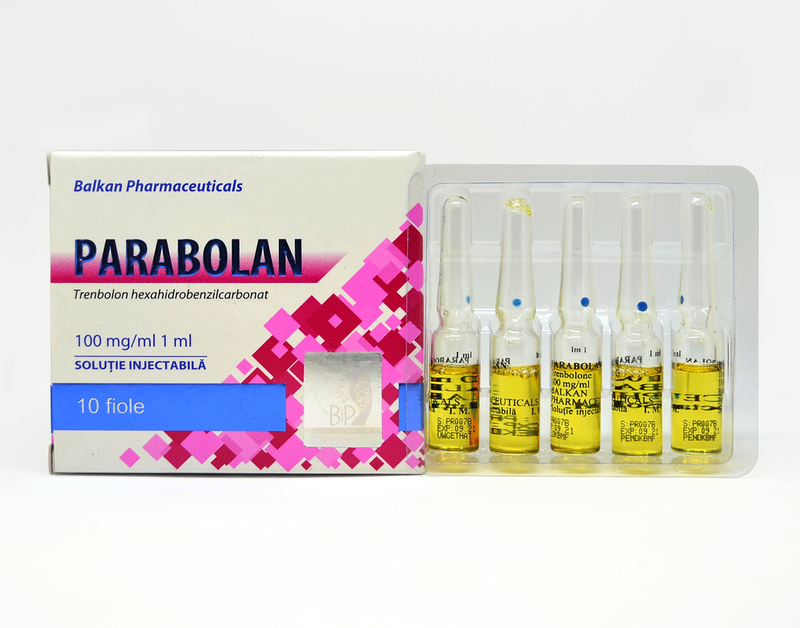 Parabolan has very strong androgenic effects. It is used to increase fast muscle mass, force and shows results in a short period of time. 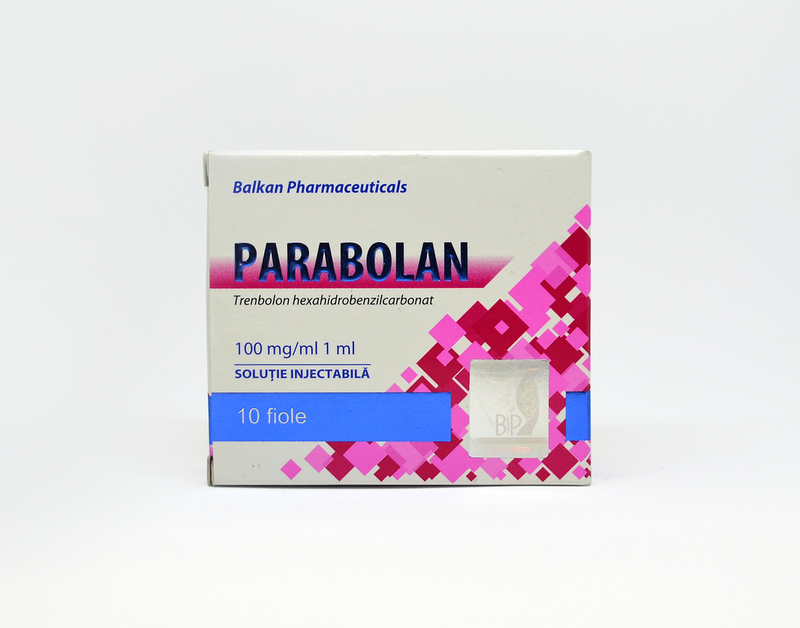 Parabolan effect is like that of Danabol and testosterone only has the property not to convert into estrogen. This is very important because most of the steroids that bring high gain muscle mass have a great ability to flavor. Steroids that have the property to flavor fail big muscle gains. This is not true about Parabolan. Gaining muscles does not occur with signified water accumulation therefore muscles look striated and tough. Same gynecomastia will not be a problem if used alone and there is no need to use clomed or tamoxifen. 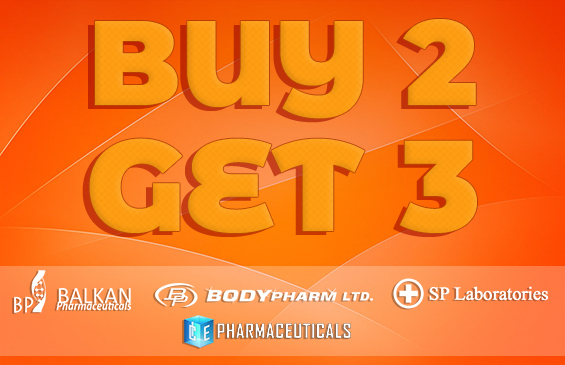 Strong androgenic effect leads to fat burning, so it is great for definition. Side effects can be as acne, hair loss, aggression, oily skin. The optimal dose is 228 mg per week. Good results can be obtained even if given low doses.